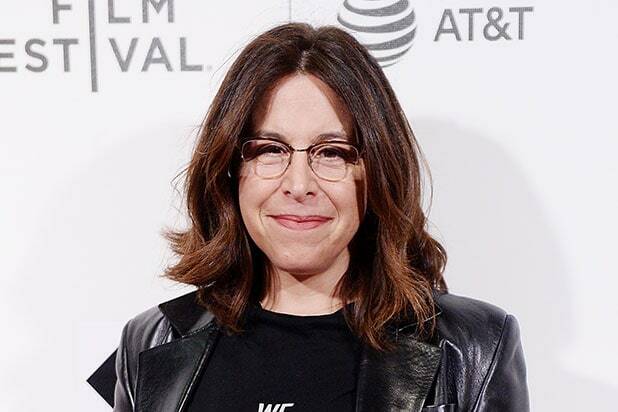 Amy Baer has been elected as the board president of Women in Film, an individual with knowledge of the situation told TheWrap. Baer will take over for outgoing president Cathy Schulman, who will soon assume the new role as chair of an advisory council for the non-profit organization. Schulman will remain on the board. Baer’s tenure begins on June 15, following the organization’s annual fundraiser on June 13, the Women In Film Crystal and Lucy Awards Gala. In 2012, Baer raised a seven-figure development fund for her Beverly Hills-based production company, Gidden Media. The company’s debut film, titled “Mary Shelley,” was released by IFC earlier this month. Additionally, Women in Film announced five new board members: WME partner Esther Chang, entertainment attorney Bonnie Eskenazi, ABC Comedy senior vice president Jamila Hunter, Hulu vice president and head of corporate communications Gaude Paez and First Foundation managing director Stasia Washington. Women in Film advocates for the advances of careers of women working in the entertainment industry in order to achieve gender parity and systemic balance.